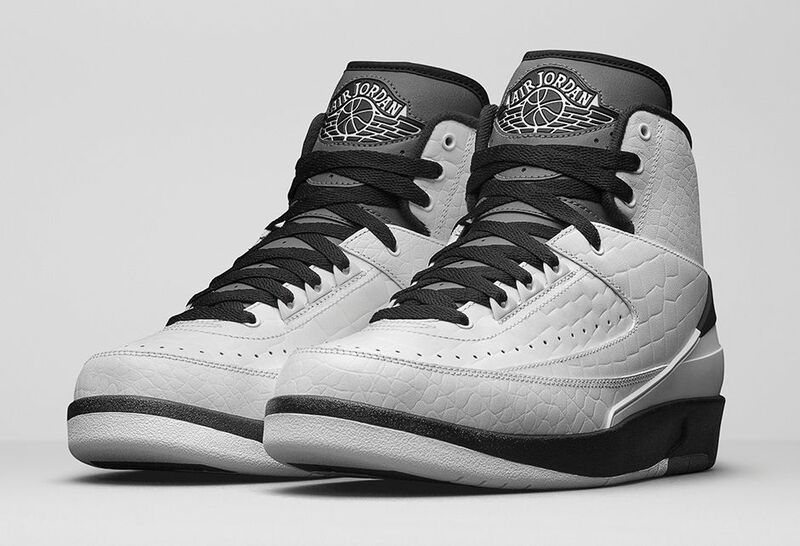 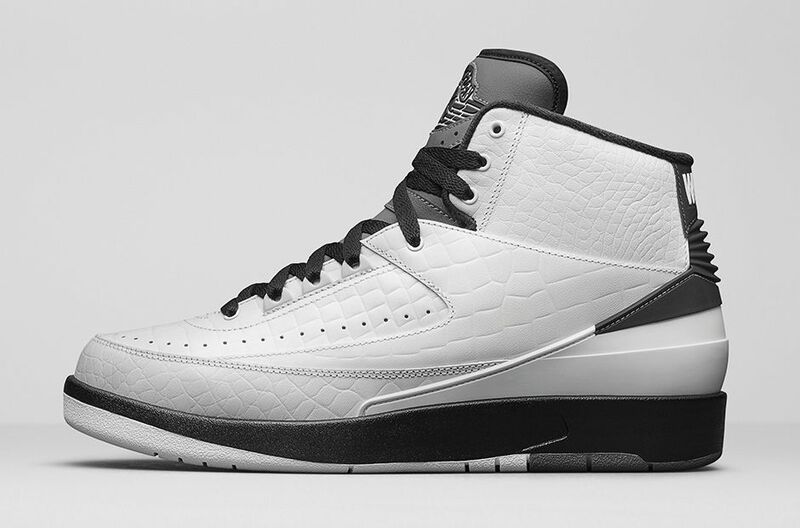 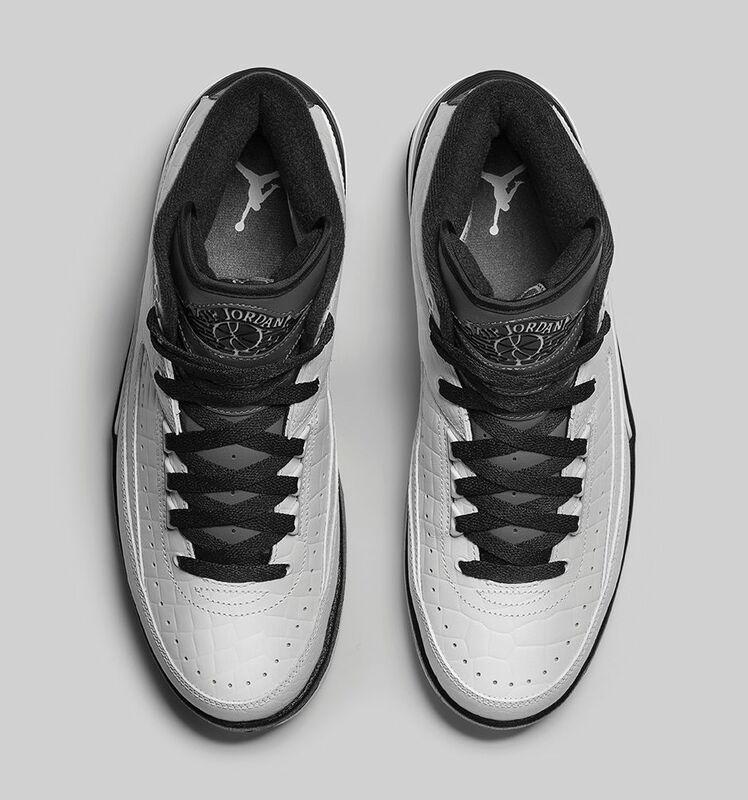 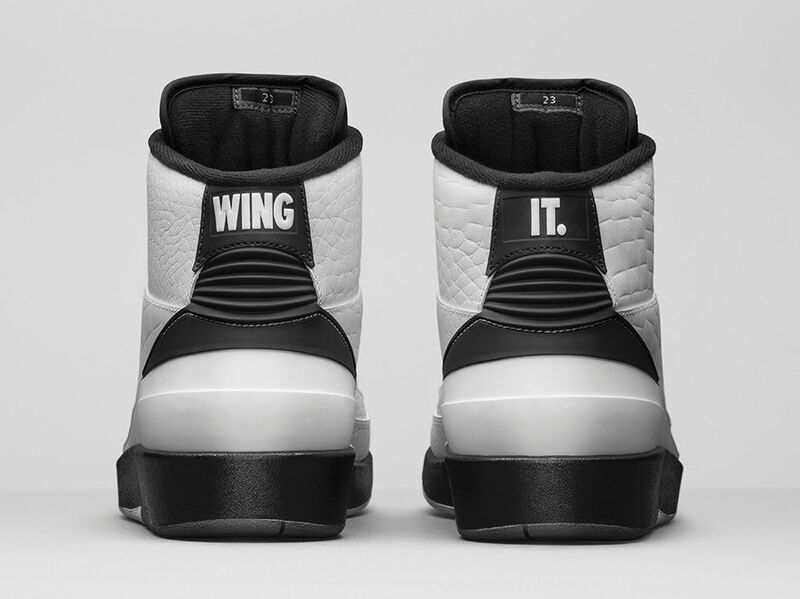 Inspired from another throwback source material, the Air Jordan 2 Retro "Wing It" will be available on March 5, 2016. A white premium leather upper with black and grey contrast to balance everything. The words "Wing" and "It" can be seen on the heel part of the shoe reppin Jordan's style of play which is starting to gain popularity during those times. The shoe is pretty clean and the silhouette itself really has a classic look. 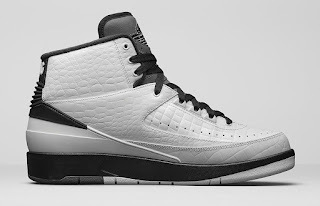 The shoe will drop this week and retails for $190.